Of the 4 finalists to host the 2022 Summer Youth Olympic Games, which the International Olympic Committee (IOC) is intent upon taking to Africa for the first time, the Executive Board has recommended Senegal as the host. In the IOC Session in February this year, it was unanimously voted that the 2022 Youth Olympic Games would be awarded to Africa. This will be the first Olympic event (Youth or regular) on the continent. Senegal offers a strong project and the greatest opportunities at this moment in time.The candidature is centered on three locations: the capital city, Dakar; the new city of Diamniadio; and the coastal resort of Saly. 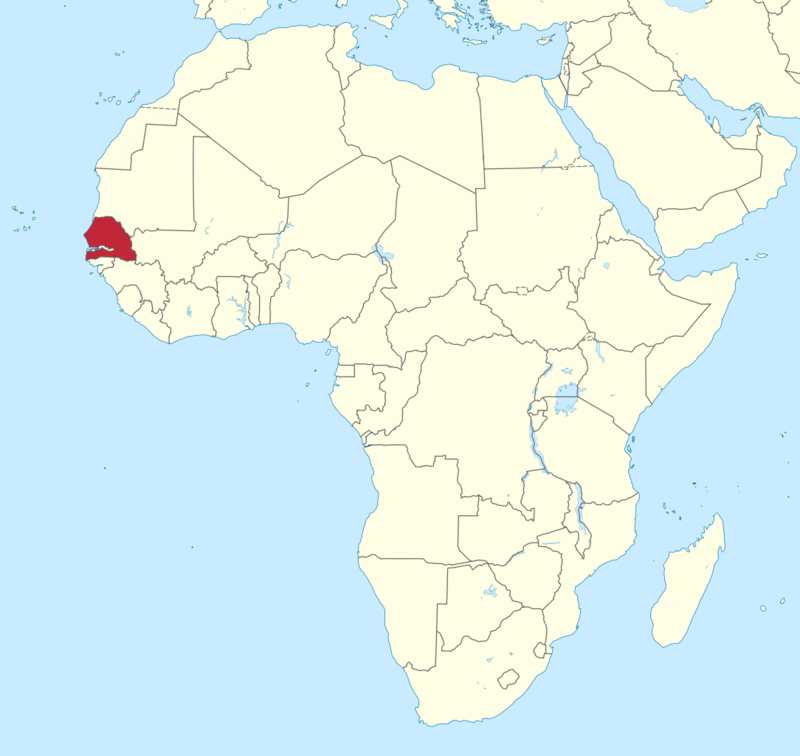 Senegal’s project is tied in with the West African country’s overarching development strategy, notably the national government’s “Emerging Senegal’’ plan, which envisions major economic and infrastructure improvements. Sydney, June 2018. Available from: http://visionofhumanity.org/reports (accessed 7 September 2018).